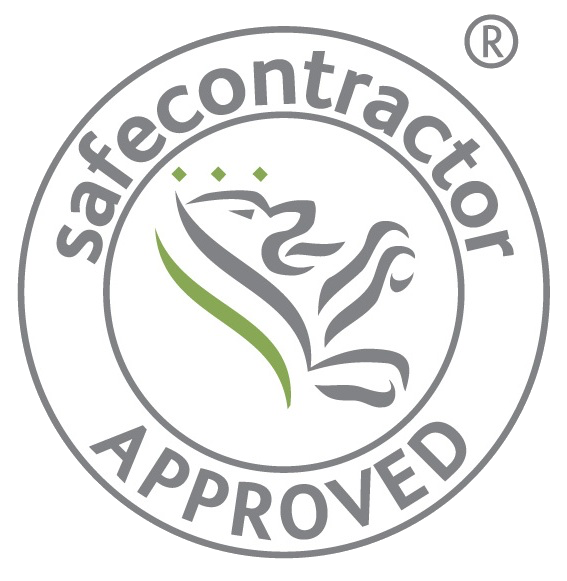 We want you to buy with confidence and peace of mind. 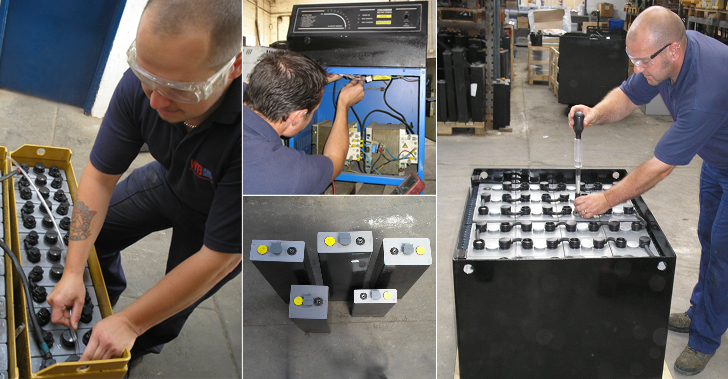 We pride ourselves on offering the best quality new forklift batteries, fully guaranteed, at competitive prices. Comprehensively guaranteed and chosen from only trusted suppliers, our new batteries come complete with new, air tight, insulated cell connectors and connector bolts. 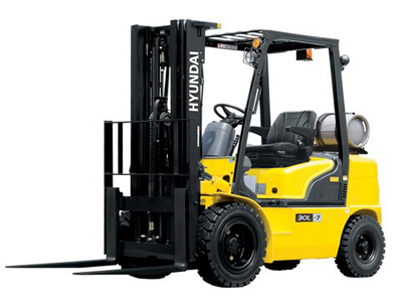 Keep your good condition, reliable Forklift Truck as it should be with a new battery. Putting a used battery in a good condition truck is a false economy! If the truck has seen better days, have a look through our used batteries page. 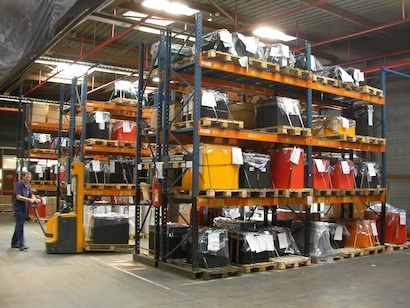 We have a comprehensive range of forklift batteries. Being independent of any one manufacturer gives us the freedom to source our new and used forklift batteries and forklift battery chargers from a handful of tried and tested suppliers to get the best prices possible. This saving is then passed on to you the customer. 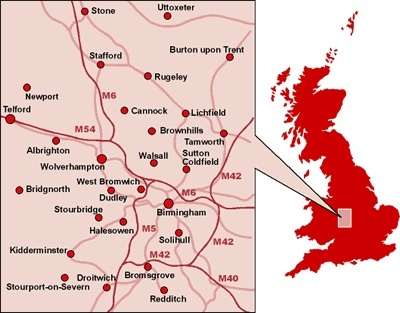 From our base in Birmingham's industrial heartland, we offer a complete supply and fitting service nationwide. We safely remove any waste as well as the old batteries and then dispose of them in an environmentally responsible manner, for which a disposal receipt can be supplied. Prior to fitting your new battery cells, the 'battery tank' is cleaned and an acid resistant coating applied to protect it.